Steamed Rice is the simplest form of Rice preparation consumed in every cuisine of India. This blog post, in a step-by-step process explains in a much simplified way, how steamed rice can be made in Microwave. Chana Pulao or Chole Pulao is an interesting recipe that combines plain steamed rice with a flavorfully spiced Chole Masala. 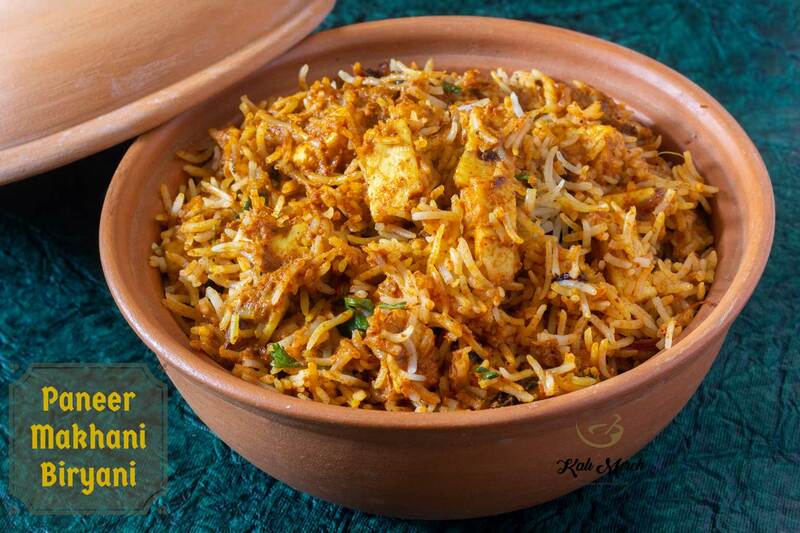 It’s a recipe that you must possess in your culinary repertoire to turn the leftover rice lying in your refrigerator into a dish to crave for.